Los Angeles: The first picture of Hollywood star Matt Damon on set of espionage thriller ‘Bourne 5’ has been revealed. The 44-year-old actor is looking lean, mean and decidedly shirtless in the pic, which was shared by producer Frank Marshall, reported Screen Rant. 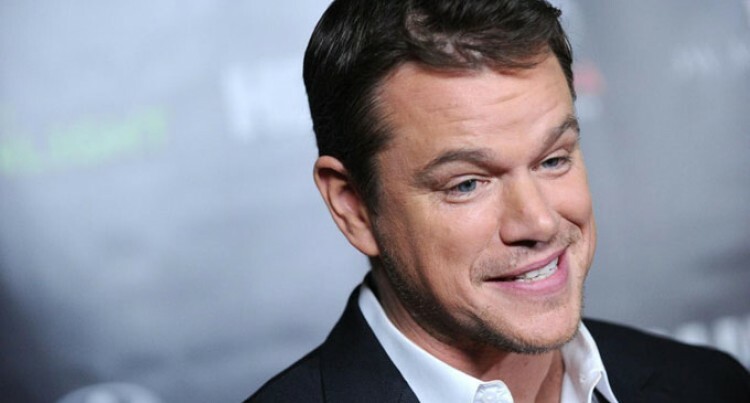 Damon is re-teaming with director Paul Greengrass on an all-new Bourne adventure, after passing on 2012’s Jeremy Renner vehicle The Bourne Legacy. The star recently dropped several hints about the film, saying that it’ll be set in a “post-Snowden world”. While the plot remains tightly under wraps, Damon did let slip that the story begins in Greece (“the beginning of democracy”) and ends in Las Vegas (“the most grotesque incarnation”). Julia Stiles will be back as tech expert Nicky Parsons, and joining the sequel are screen legend Tommy Lee Jones, Alicia Vikander and Vincent Cassel – who will play a villainous assassin. Bourne 5 is expected to release on July 16, 2016. A separate Bourne movie based around Renner’s character Aaron Cross is also currently in development.